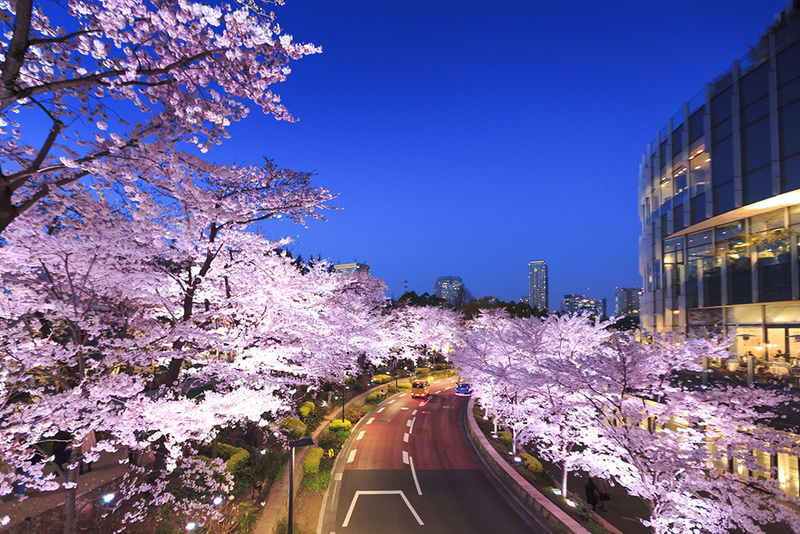 Boasting over 200 meters of cherry tree-lined “Sakura Street,” Tokyo’s Midtown Blossom has become one of the city’s must-see hanami experiences. During the event, the trees are lit up daily from 5pm to 11pm, perfect for an evening stroll – or you can also enjoy the pink scenery from nearby cafés and restaurants. The outdoor “Chandon Blossom Lounge” will be serving up rosé-colored sparkling wine and snacks from noon to 8pm (weather permitting), while a flower art display inside the Galleria Hall can be enjoyed come rain or shine. 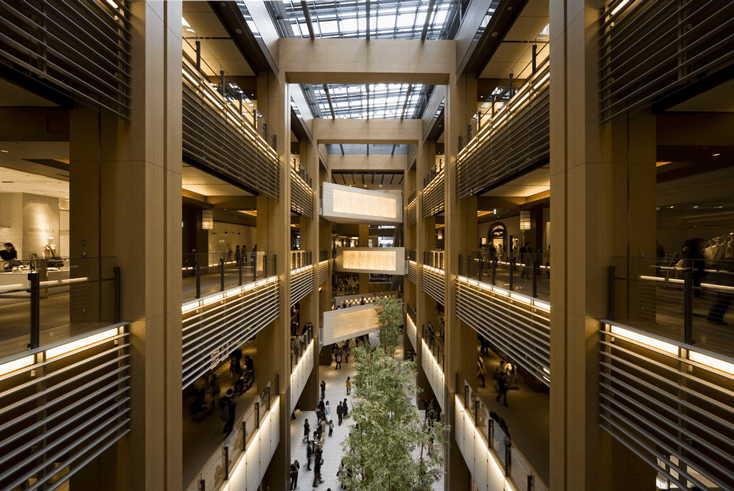 The street museum also returns to Plaza B1 Metro Avenue where the six winners of the “Tokyo Midtown Award 2017” art competition will be exhibiting their work.